If you are healthy it shows on the outside, and you have to get healthy on the inside. I have 3 children and 2 of my children are just 18 months apart in age. I believe that having them that close together really took a big toll on my body. 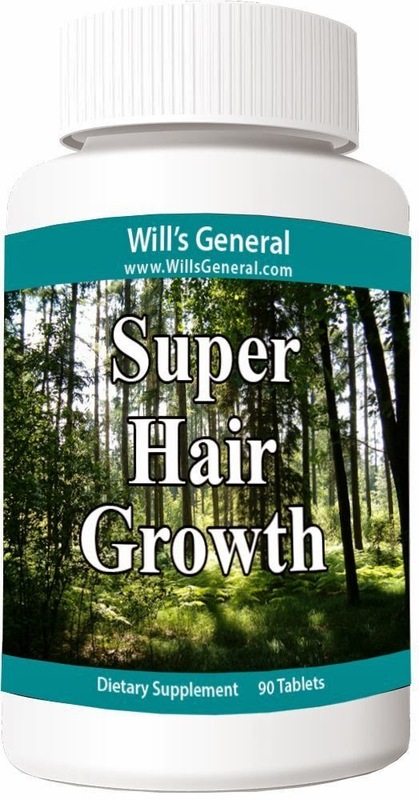 I have been taking Will's General Super Hair Growth for about 2 weeks now and have really seen a change in my hair. Not only my hair but my nails also, they are no longer splitting and peeling. 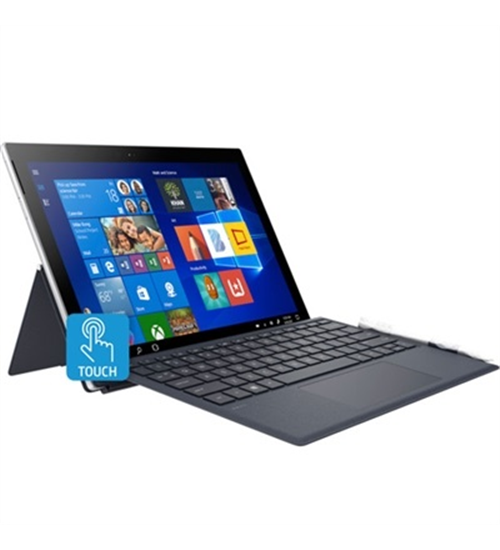 I was pleasantly surprised that the tablets had a very vanilla smell to them when I opened them. The tablets are kinda large, but hey you have to have room to pack all the goodness in them. My daughter has also started taking them. She has fine blonde hair that is very damaged from all the styling she does to it daily. 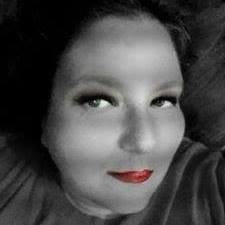 I have noticed lots and lots of new fuzzy hair that is has coming in also. She is very impressed because she has always wanted thicker hair. This is a great product that I would highly recommend to anybody that might need to improve the quality of their hair. It's simple just take 3 tablets a day with food and watch for your own improvements! Statistics show that a whole range of factors, including stress, hormonal changes, over styling, poor nutrition, age, and medication can impact on the health of the hair and hair growth. Some of the key players for vitamins and minerals that take a center stage with proper hair care includes niacin, vitamin B12, vitamin E, iodine, folic acid, and biotin just to list a few. Herbs also play an important role in giving the extra boost that our hair needs. Will's Hair Growth Vitamins are a natural vitamin complex formulated with essential vitamins and nutrients for healthy hair! A unique natural blend of vitamins, nutrients, it promotes healthy hair growth and nourishes your hair from the inside out! Will fills in the gaps to provide your body with the nutrition it needs to grow healthy hair. 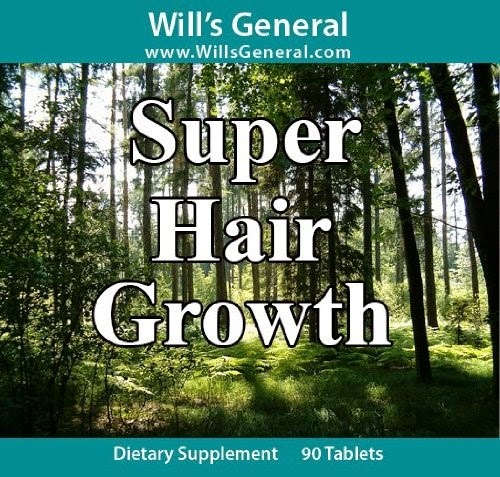 Customers report hair growth as a result of using these hair growth pills !